Check out Tobi's Chandelier Ball Earrings Netflix or out out? There's nothing like a chandelier earring to tip the balance. 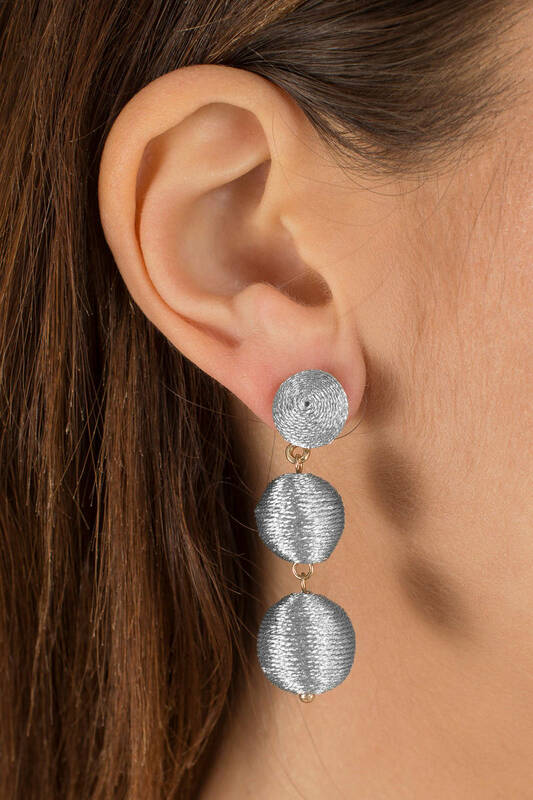 Get ready to party in the Silver Chandelier Ball Earrings, which feature a sparkling lantern ball at the earlobe, with two more dangling below. 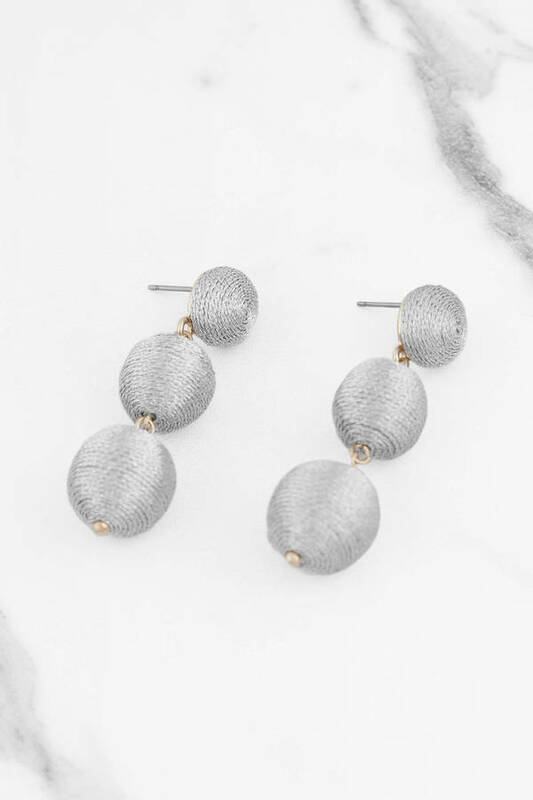 Pair these statement earrings with a slip dress and get out there. Netflix or out out? There's nothing like a chandelier earring to tip the balance. Get ready to party in the Silver Chandelier Ball Earrings, which feature a sparkling lantern ball at the earlobe, with two more dangling below. Pair these statement earrings with a slip dress and get out there.